The Franschhoek Mountain pass boasts Jan Joubert's Gat bridge. Built in 1825, this is South Africa’s oldest stone bridge that still in use and makes the most magnificent picnic spot immersed in the full splendour of our magnificent valley. 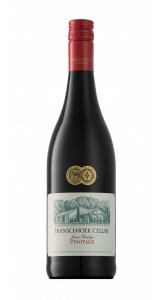 As South Africa’s unique variety, our Pinotage is a worthy tribute to this historic landmark. It is smooth and juicy with redolent ripe mulberry and spice from gentle oaking. Adorable by virtue of its no-nonsense 'deliciousness'. 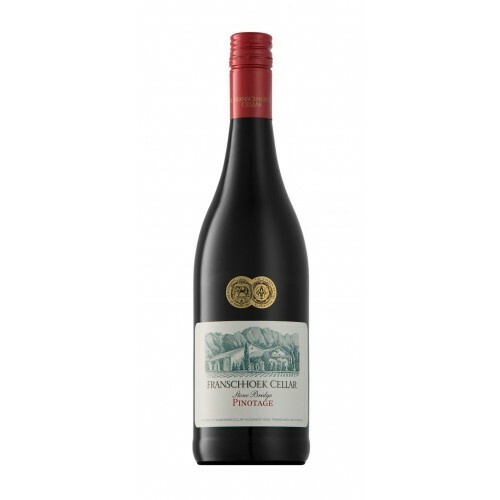 Franschhoek Cellar was originally the co-operative wine producer for a community of grape farmers in the magnificent Franschhoek valley. Today they are a pillar of the community operating as a private cellar delivering fantastic quality wines with a distinctive personality and character that emulates the grace and charm of our French Huguenot heritage. 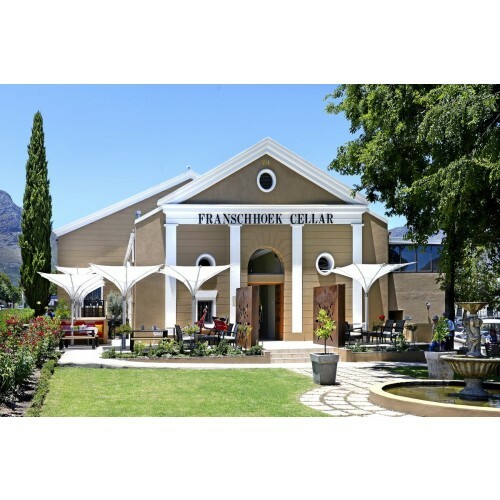 At Franschhoek Cellar they strive to capture the authentic and vibrant soul of our beautiful wine valley through the collection of single variety wines, each honouring an important historical landmark of their village. 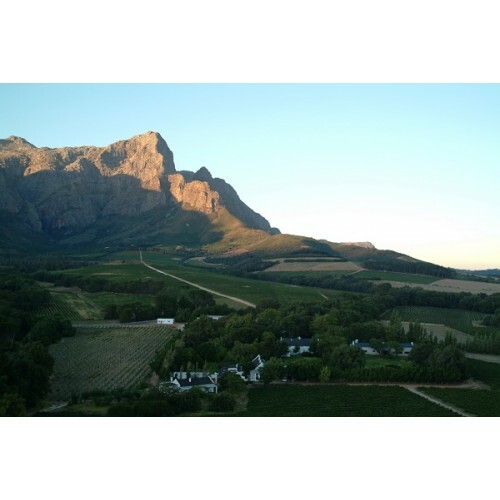 As an important pillar within the Franschhoek community, they consider their wines as ambassadors representing the true nature and diversity of this magnificent region. Franschhoek wines are intended for honest enjoyment without lavish clutter or complication, yet without being simple either. They advocate full ripe fruit expressions with sufficient restraint to maintain grace and charm. Oaking is always discreet and integrated. The value proposition is important to us, and we believe that the solid quality of our wines far exceed their price tag. Franschhoek Cellar selects its grapes from the very best vineyard sites suited best suited to our distinct signature style and vibrant forward fruit character. Close relationships with all our growers developed over many harvests means that Stephan is able to create perfect synergy and synchronicity to best suit our requirements in the cellar.